Sip and savor luxurious wines poured by our participating vintners hailing from Northern California’s wine country to unveil the fabulous world of winemaking and share their very best offerings. The vintners are integral to the festival’s fundraising success not only pouring for The Grand Tasting and other events, but also contributing fabulous auction lots and even serving as generous bidders! Get to know our 2019 Vintners below. Amici Cellars, Breakthru Beverage, Celani Family Vineyards, Cimarossa, Cornell Vineyards, DR Stephens Estate, Hunnicutt, Sonoma County Vintners Foundation and Sonoma Valley Vintners & Growing Alliance Wine. 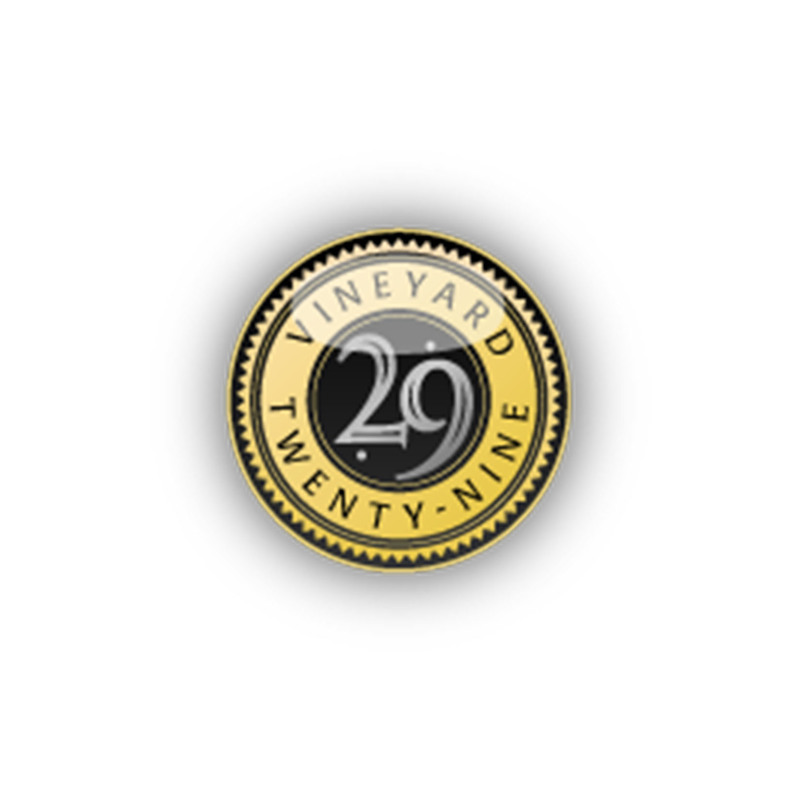 Owned by Chuck & Anne McMinn, Vineyard 29 is a boutique winery located in St. Helena, Napa Valley and home to the Robert Parker rated 100pt Vineyard 29 Estate Cabernet Sauvignon. Of unique location and distinctive profiles, the estate vineyards are some of the most distinguished in the Napa Valley, including the 29 Estate and Aida Estate. Sitting in the shade of a tree-lined hillside, the state-of-the-art winery exemplifies the artisan skill of combining winemaking technique and technology and hosts unrivaled private visitation experiences for the most discerning luxury wine drinkers. The Spring Mountain District, on the eastern most ridge located 1000 feet about sea level. 1.2 acres of our vineyard have an eastern exposure; the remaining 5 acres have a western exposure. The [Aiken] series consists of very deep, well-drained soils formed in material weathered from basic volcanic rocks. This soil type consists of up to 70% rock, with balance composed of heavily eroded clay and loam. Warm days and unique western exposure allow for optimal ripening, while the cool nights let the vines respire and recover for even maturation. Direct and purposefully attention is given to every aspect of the farming cycle. We employ precise farming technique, practice dry farming, balance crop loads, and pick our fruit at perfect maturation. We farm sustainably and thoughtfully, with our future generations in mind. From carefully selected vineyards, produced in very small quantities, and artfully crafted to reflect a sense of place, Dakota Shy wines are a testament to Napa Valley’s reputation for producing the greatest Cabernet Sauvignon-based wines in the world. Dakota Shy was formed out of the passion that friends and colleagues, Todd Newman and Tom Garrett, have for the wines, history and vineyards of Napa Valley. 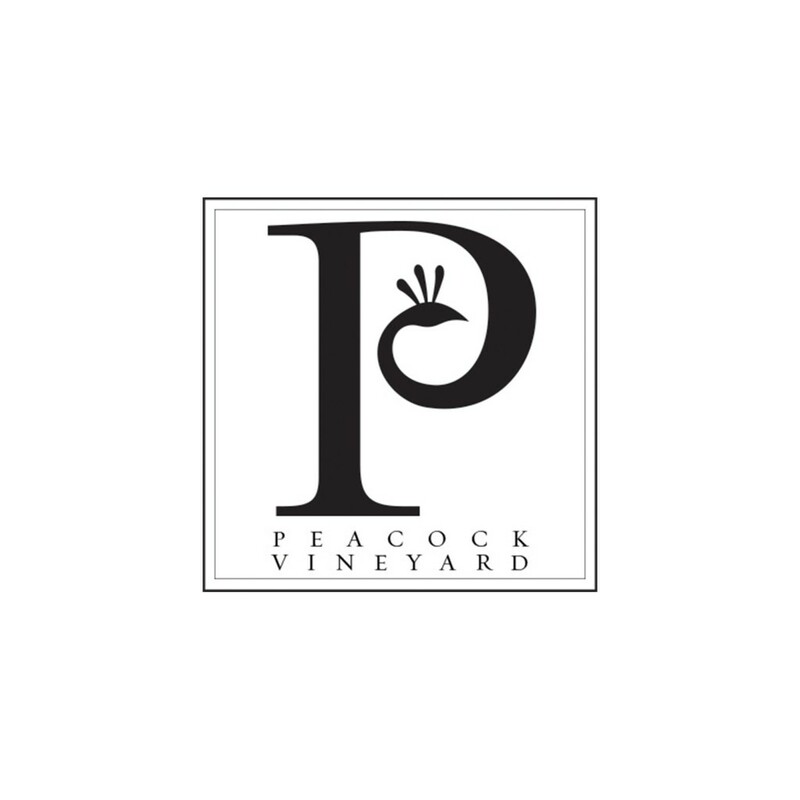 Their goal is to craft wines of substance and place that rival the best of what Napa Valley has to offer; from the pinnacle of quality and luxury to world-class Cabernet Sauvignon that can proudly be placed on the table and enjoyed every week. There is good reason Bob Cabral’s name is synonymous with great Pinot Noir. With decades of experience in Sonoma County, Bob’s passion, experience and following for his work with the varietal is second to none. From 1998 to 2014 Bob was winemaker for Williams Selyem. 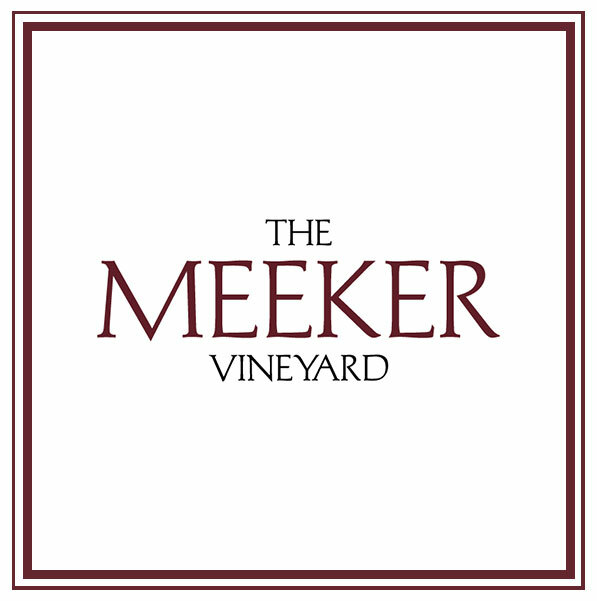 There, he led the winery into a new era, overseeing an expansion of new vineyard sources and bottlings for the brand, along with the construction of a state-of the art winery. Bob’s interest in wine and farming began in childhood helping his grandfather make wine in a barn. Growing up pruning grapes, irrigating vineyards and harvesting grapes became routine on his family’s 70-acre ranch near Escalon, CA. A fourth generation farmer and grape grower from the great San Joaquin Valley, he took all he learned at the family farm and applied it to his degrees at Fresno State University. While in college, his passion for Pinot Noir became evident as he spent every spare dime, and a good chunk of his student loans, on buying wines from all over the world—mostly Burgundy and Russian River Valley Pinot Noirs. After graduating in the early-1980s, Bob knew that Sonoma County was where he could best hone his skills and make wines to rival the best in the world. He spent 11 vintages in various winemaking positions—Associate Winemaker at DeLoach Vineyards, custom crush Winemaker at Kunde Family Estate, Winemaker at Alderbrook Vineyards and Winemaker at Hartford Court Winery—before taking his seminal position at Williams Selyem. He joined Three Sticks in January of 2015 with fervent enthusiasm. Bob lives in Healdsburg with his wife, Heather, and daughter, Paige. factors involved. By looking at the vineyard and farming in this manner, he creates small blocks within the vineyard, some comprised of only a few rows of grapes, each representing the ideal expression of some aspect of the variety planted there. Pierre calls these blocks “microcrus.” The micro-crus are farmed, harvested and vinified separately, and from this array of distinctive flavors, Pierre blends his wines. At Vérité, all the vineyards utilized are in the Mayacamas Range of Sonoma County, offering some of the most diverse soil types and micro climates in California, and therefore offering Pierre an exceptional palette from which to work The vineyards include Alexander Mountain Estate (Alexander Valley), Jackson Park (Bennett Valley), and Kellogg (Knights Valley). From this selection of vineyards and their various micro-crus, Pierre blends wines that express his insight into the great wines of Bordeaux. This old world approach combined with a new world sensibility creates wines that go beyond the traditional concepts associated with “old” and “new” world, resulting in wines that are beyond category. 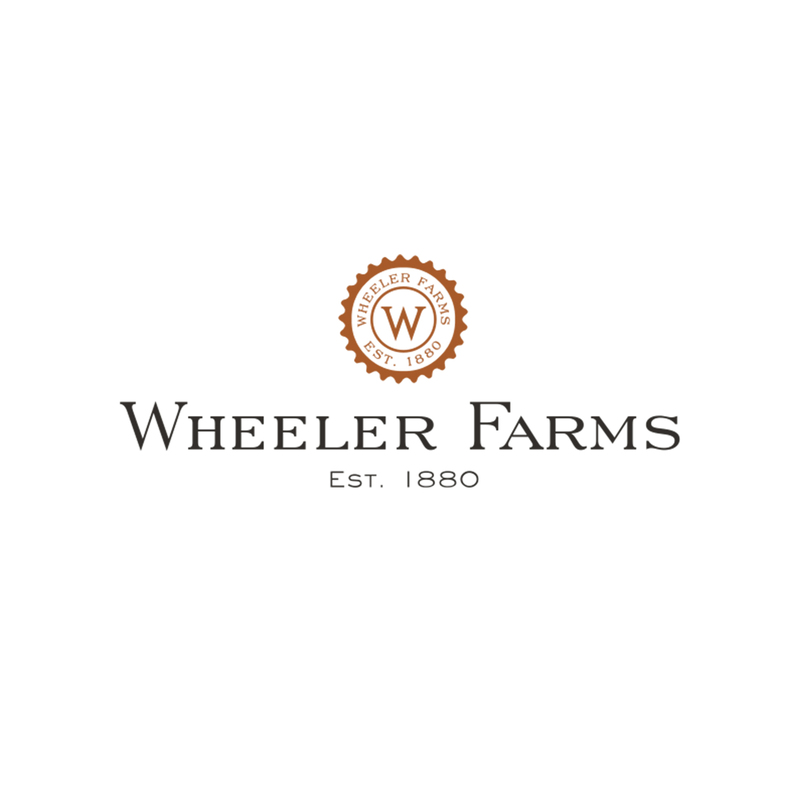 Wheeler Farms Winery, the latest project from Bart and Daphne Araujo, has completed construction and is now open to host guests by appointment. The winery complex, designed to reflect the agricultural history of the property, includes a state of the art custom crush facility and an inviting hospitality space to welcome visitors. On the Production side, the facility’s staff offers its winemaking clients the latest in technology and efficiency in crafting their wines. With a capacity of making 50,000 gallons of wine each year, the winery operations are carried out in 8,000 square feet of fermentation space and 12,000 square feet of underground, climate controlled barrel storage. Renowned Winemaker Martha McClellan has directed the winemaking and winegrowing programs at Checkerboard from its first vintage in 2006 to the current harvest. Martha’s absolute commitment to the highest standards of vineyard and winery practices has created teams at Checkerboard that reflect those standards to their fullest. Checkerboard is blessed with significant variations in elevation, soil composition, sun exposure and rootstock and clone combinations. The fruit carefully nurtured from this rich landscape and masterfully transformed is Checkerboard. In 1997, while visiting the Napa Valley, Dr. Revana discovered a small parcel of prime vineyard land in St. Helena. Dr. Revana immediately sensed the property’s potential. The area was already known for producing some of the world’s most sought after Cabernet Sauvignon and the property’s gravelly soils, sloped pitch, and excellent exposures seemed perfect for growing grapes. Studies of the soil composition confirmed that it was an ideal location for premium Bordeaux varieties. In 1998, Dr. Revana hired acclaimed vineyard manager, Jim Barbour, to plant and maintain the nine-acre estate vineyard. Renowned winemaker Heidi Barrett has been responsible for crafting the exceptional wines of the Revana Estate vineyard since its first vintage in 2001. She has left an indelible imprint, and today, winemaker Thomas Brown continues the tradition of making world-class Cabernet Sauvignon in the Revana style. Revana has enjoyed great critical success, including the honor of being ranked fourth in the world in Wine Spectator’s “Top 100 Wines” of 2010. Founded in the year 2000, Saint Helena Winery was created to promote estate-grown Cabernet Sauvignon that appeals to curious and cultured wine buyers looking beyond big wine brands for new discoveries. The Saint Helena wines are for people who collect and enjoy rare items for personal indulgence. Winemakers Aaron Pott and Elizabeth Tangney guide the creation of three estate Cabernet Sauvignons, a Chardonnay and a few very small lots of estate specialties. Saint Helena Winery prides itself in making wines that are meticulously crafted with knowledge and respect. Mike and Valerie Thompson of Thompson 31Fifty Wines have combined their passions for collecting, growing and enjoying fine wine with the greater cause of philanthropy. Mike and Valerie founded the Chi Chi Miguel Throwdown philanthropic wine and food tournament in Santa Rosa Beach, FL, which benefits local charities and features celebrity chef Emeril Lagasse. Mike Thompson is also an avid wine collector with over 5,000 bottles in his personal collection. Though the Thompsons live in Florida, they began growing in the Russian River Valley in 2014, which they believe supplies the best pinot noir in the world. A boutique winery with limited production, Thompson 31Fifty is currently selling their 2016 vintage Russian Valley pinot noirs and 2017 Zinfandel. The Thompsons want their wines to be elegant and smooth, full-bodied but not overpowering. By having the best terroir, varietals and team, their wine reflects their passion for excellence. The historic Vallejo-Casteñada Adobe, built in 1842 by Captain Salvador Vallejo is home to Three Sticks Wines. This family-owned boutique winery is led by veteran Director of Winemaking, Bob Cabral. Cabral’s commitment to crafting small-lot, artisanal wines from exceptional Sonoma Coast vineyards, drives the winery’s focus of creating site specific wines. Founded in 2002, the winery was named after owner William S. Price III’s surfing nickname, “Billy Three Sticks,” given to him in his youth as reference to the Roman numeral that follows his name. In 2012, falling in love with Sonoma’s grapes and rich history, Bill and Eva Price purchased the property and embarked on a two-year preservation project alongside Sonoma historians and the Sonoma League for Historic Preservation. Now a historic landmark in downtown Sonoma, Three Sticks thrives on its philosophy to produce wines of world class quality from exceptional vineyards. BRAND’s winery, cave and 12 acres of vineyards are located on the 110-acre estate on Long Ranch Road, above Lake Hennessey on Pritchard Hill. Pritchard Hill is the source of some of California’s most outstanding Cabernets, with BRAND Napa Valley being one of the newest and most successful wineries in the area. Emblematic of Napa’s new frontiers and grown on a vineyard reclaimed from Pritchard Hill’s legendary boulders, BRAND is crafted by Philippe Melka, one of America’s finest winemakers. Proprietors Ed Fitts and Deb Whitman just released their third vintage to strong reviews. From the beginning, Jeff Gargiulo and his wife Valerie committed themselves to creating a world class Cabernet Sauvignon wine estate. From his years spent farming, Jeff, knew that if he did not start with the very best land, he could never expect to grow the best grapes. For this reason, the Gargiulo’s chose Oakville to establish their namesake winery. The very first vintage of Gargiulo Vineyards Cabernet Sauvignon was 2000, and since then Gargiulo Vineyards has quietly taken its place among the most highly regarded Cabernet Sauvignon producers in Napa Valley. Not ones to rest on their laurels, the Gargiulo Vineyards’ team continues to strive to make Gargiulo wines the most pure and breathtaking expressions of their two esteemed Oakville vineyards; Money Road Ranch and 575 ovx. Mark Schratz, Don Van Laeken and two other friends were doing what they do best, sitting around a table talking and laughing about life, dreams, and slurping some fine wine! Included in the group was Jean Hoefliger, an acclaimed world class winemaker. We decided to pursue our dreams and start the AXR winery in January, 2015. After running a virtual winery and looking for a property for two years, we met Chris and Pauline Tilley and purchased their V Madrone Winery in the heart off the Napa Valley in January, 2017. Now the proud owner of two magnificent brands, we are having a blast. We have met great people, travelled to many places, and shared great wine. We have completed a renovation of the property to make it even more inviting so those in town can come by and share a glass of wine and a story. We plan to feature our world class AXR wines, but also continue with the V Madrone legacy by producing small batch, handmade wines from the estate and other old vine vineyards. We invite everyone to visit us when you are in the neighborhood! Williams Selyem Winery began as a simple dream of two friends, Ed Selyem and Burt Williams, who started weekend winemaking as a hobby in 1979 in a garage in Forestville, California. Together, they set a new standard for Pinot Noir winemaking in the United States, raising Sonoma County’s Russian River Valley to among the best wine growing regions in the world. Today, Winemaker, Jeff Mangahas continues to raise the standards. When Jeff started wine tasting back in his 20’s, the question that kept popping into his head was “why does this wine taste the way it does?” Jeff now asks “how can we coax the best out of each vintage?” Jeff also brings another perspective to the making of wine as a gardener and home chef. The UCLA and Hastings Law School graduate is no stranger to juggling diverse workloads. A former land use and constitutional law attorney, Banke spent more than a decade arguing cases before the United States Supreme Court and Courts of Appeal, and raised three children with Jess (Katie, Julia and Christopher Jackson). In addition to the flagship Kendall-Jackson and La Crema wineries, Banke and Jackson shaped nearly two dozen small, high-image wineries located across Sonoma, Napa, Monterey, Santa Barbara and Mendocino counties, including Arrowood, Byron, Cambria, Carmel Road, Edmeades, Freemark Abbey, La Jota, Matanzas Creek and Stonestreet. The Jackson family portfolio also includes the international properties of Chateau Lassègue in Bordeaux, Tenuta di Arceno and Arcanum in Tuscany, Calina in Chile and Yangarra Estates and the Hickenbotham Vineyard at Clarendon in Australia. In 2013, the Jackson family purchased property in Oregon’s Willamette Valley, including the acclaimed Zena Crown and Gran Moraine vineyards. Banke takes a hands-on role in the development and promotion of various Jackson Family wine estates, with a special focus on the company’s ultra-luxury wineries such as Lokoya, Cardinale, and Vérité, as well as new vineyard acquisitions, and a broad range of other business initiatives. In addition to the family’s wine holdings, Banke shares Jackson’s love of equestrian racing – their acclaimed stables, Stonestreet Farms in Kentucky, produced Horses of the Year Curlin and Rachel Alexandra, as well as Eclipse Award Winner My Miss Aurelia. A well-known philanthropist, Banke and the Jackson Family are passionate advocates for education. She co-founded the Sonoma Paradiso Foundation and helped build the Sonoma Country Day School in Santa Rosa, and serves as a founding board member for Sonoma Academy, an independent college-prep high school recognized for academic rigor. She and Jackson also committed $3 million to found the Jess S. Jackson Sustainable Winery Building at UC-Davis (opened summer 2013), a national center of excellence designed to train the next generation of winemakers in sustainability best practices. In addition, Banke and her family contributed $500,000 to help launch the Family Justice Center Sonoma County, providing help for victims of domestic violence, and she is a global ambassador for the Susan G. Komen Breast Cancer Foundation. 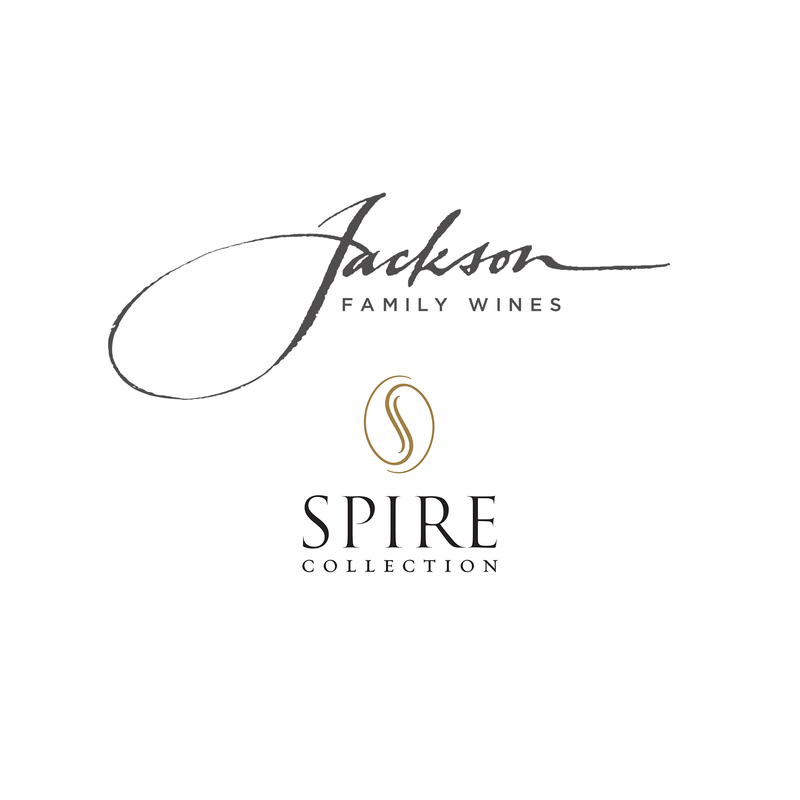 To learn more visit www.jacksonfamilywines.com/en/spire-collection. Founded in 1985 by Shari, Garen, Brandon and Shannon, Staglin Family Vineyard takes pride in the tradition of family ownership and participation. With an uncompromising commitment to quality, Staglins’ mission is to produce world class wines that reflect the distinctive character of this historic Rutherford Bench estate, produce varietal wines of distinction including Cabernet Sauvignon, Chardonnay, Sangiovese and a Bordeaux style blend. As stewards of their land the vineyard is farmed organically, tapping in to the solar fields for power to produce the wines in a state of the art underground production facility. The Staglin Family is passionate about their business, land, philanthropy and the meaningful relationships developed with each passing day. production, sales and management early in his career. Located on a hillside in the foothills of Napa’s eastern Vaca Range, HUNNICUTT features an 18,000-foot network of caves cut into the volcanic tuff. The wines are made by Justin’s good friend and noted winemaker Kirk Venge, and are sourced from distinctive Napa Valley and Sonoma County estate vineyards. Marketing and communications are handled by Justin’s wife, Seana Kendrick Stephens, a former advertising executive. Benovia Winery harvests grapes from estate vineyards that span more than 71 planted acres in three distinctive locations across the Russian River Valley, Sonoma Coast and Sonoma County. The goal of proprietors Joe Anderson, Mary Dewane and Mike Sullivan is to get to know each vineyard block intimately, learn its special qualities and stay attuned to each vine’s needs – all to promote the optimum ripeness and flavor development of their fruit. The passion they have for winemaking is in every bottle of Pinot Noir, Chardonnay and Zinfandel they produce. Robert Mondavi established his namesake winery in 1966 with a vision to create Napa Valley wines that would stand in the company of the world’s finest. He chose To Kalon Vineyard, a first-growth vineyard located in Oakville, California, an area renowned for producing some of the finest Cabernet Sauvignon wines in the world, as well as for its Sauvignon Blanc grapes, from which Mr. Mondavi crafted his signature wine, Fumé Blanc. Along with To Kalon Vineyard, Robert Mondavi Winery sources grapes from some of Napa Valley’s finest vineyards, including Stag’s Leap and Carneros. The team at Robert Mondavi Winery continues to pursue excellence with the same passion and innovative spirit as its founder, breaking barriers and opening new frontiers. Leading these initiatives is Genevieve Janssens, Director of Winemaking. Genevieve, whose relationship with the winery began in 1978, was selected Winemaker of the Year by Wine Enthusiast in 2010. 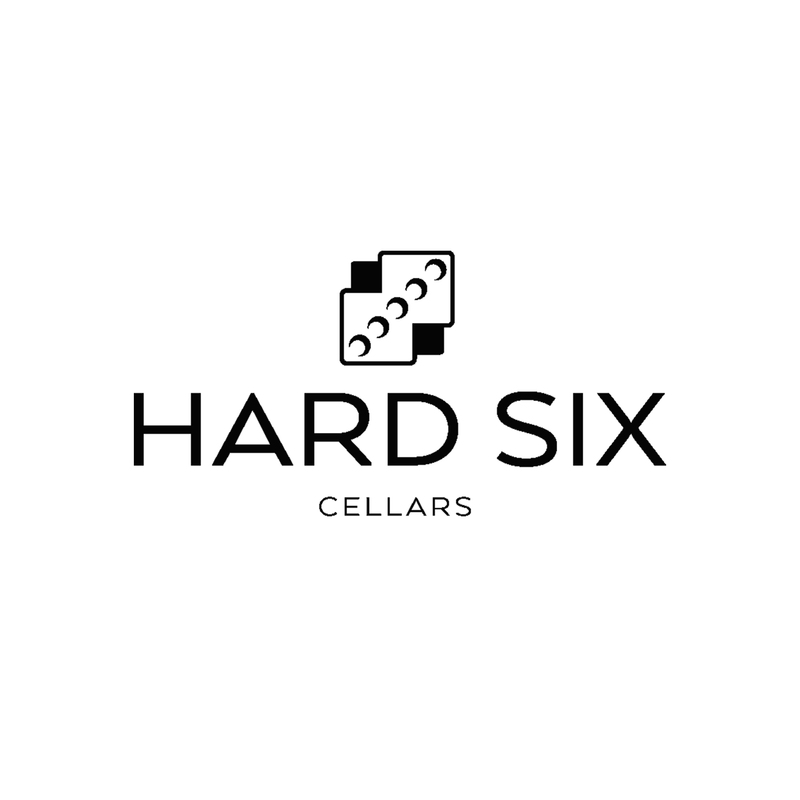 At Hard Six Cellars, we select remote vineyards and tend them with minimal intervention in an effort to create wines that are the fullest expressions of those sites. We believe that our vineyards on Diamond Mountain, Hennessey Ridge and Fort Ross-Seaview represent some of the most interesting growing conditions in Napa and Sonoma. All three sites are at higher altitudes, where thinner soils and diurnal temperature swings both stress the vines and allow for a longer growing season. The result is complex, intensely flavored fruit. Kara and Wayne moved to Napa in 2012 to pursue their passion for wine. 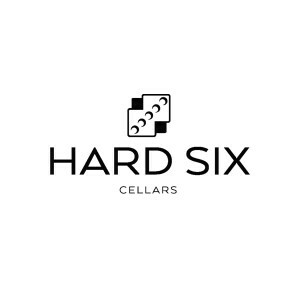 “Hard Six Cellars” seemed the perfect name for their endeavor, a high risk, high reward (hopefully yours!) proposition. 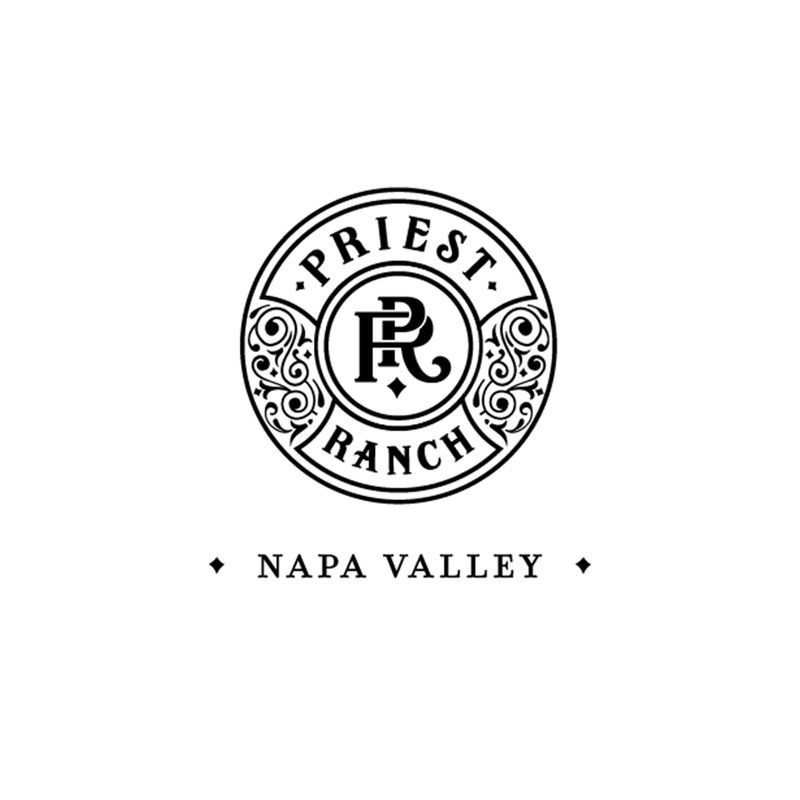 Priest Ranch embodies the essence of Napa Valley, from the trailblazing mindset of its first pioneers to today’s spirit of agricultural excellence and preservation. 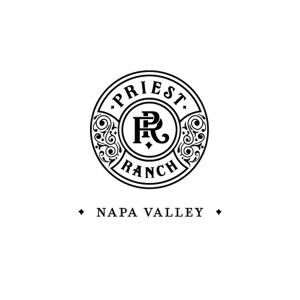 Inspired by James Joshua Priest, one of the original settlers in the area, Priest Ranch is dedicated to producing estate farmed wines of uncommon quality and character.